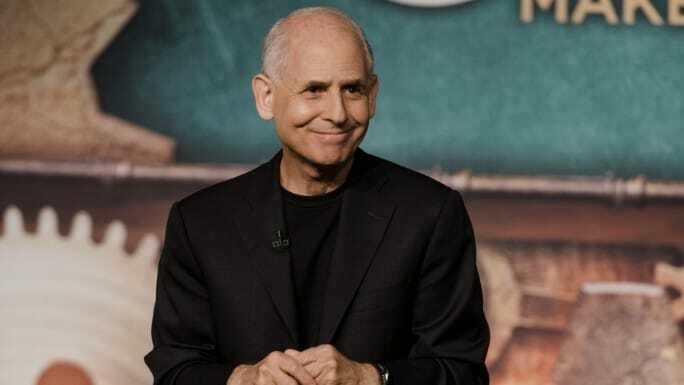 In Feel Better Fast and Make It Last, neuroscientist, psychiatrist, and 10-time New York Times bestselling author Dr. Daniel Amen shows viewers how to boost mood and overcome anxiety and worry by providing seven simple brain-based strategies to feel better fast and make it last. Nearly everyone has felt anxious, sad, exhausted, or hopeless at some point in life… or knows someone who has. According to the National Institutes of Mental Health, 51% of the U.S. population will have a mental illness at some point in their lives. Anxiety disorders are the most common, followed by depression, ADHD, and addictions. Many people want to get help, but feel embarrassed or ashamed because of the stigma attached to mental health issues, so they end up suffering in silence or overeat, use alcohol, or rush to take the latest medications to try to make themselves feel better fast, but it often doesn’t last. Feel Better Fast and Make It Last will show viewers the strategies taught to patients at Amen Clinics, where they have one of the highest published success rates for people who suffer from anxiety, depression, addictions, and grief. On CPTV: Monday, March 4, 2019 at 9:30 p.m.